Lately we’ve been getting in an eco groovy mood and have been looking through our ingredients and supplies to see if we can get a little greener. This is a fun exercise we do several times a year because we just don’t think its a good idea to rest on our environmentally conscientious laurels. So, you may be wondering what little gem our search uncovered? Only a sixth-generation, family owned paper company that has been making paper in the USA for 140 years. Hold on, it gets better! 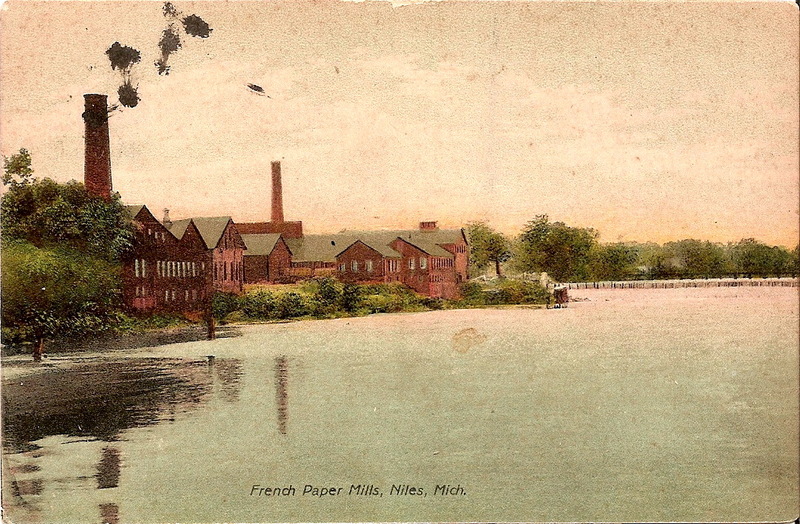 In 1922 the French Paper company installed hydroelectric generators on the St. Joseph River which flows by their mills in Niles, Michigan. Since that year, they have been generating all the power they needed, and a little extra for the rest of us! The environmental impact of producing all that power on site is huge. They have saved the equivalent of one million barrels of fossil fuel and have avoided the release of more than 700,000 tons of carbon dioxide emissions into the atmosphere (the equivalent to the use of over 4,878,049 lbs of coal). While we are big fans of carbon credits and support companies buying these to offset their carbon footprint, credits just can’t beat this type of onsite, renewable energy! Way to go French Paper! So you are probably reading this thinking, Wayne, this is really cool but what does a paper mill in Michigan have to do with Whispering Willow , a little soap company in North Carolina. Well, it just so happens that we use thousands of sheets of paper annually labeling bar soap, neck & eye pillows and more. So, in the coming weeks you will notice that the labels will look a little different. 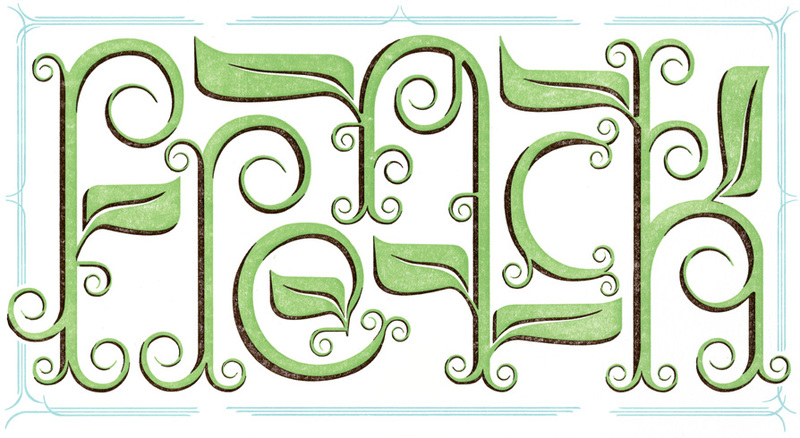 We are transitioning to French Paper’s Speckletone kraft paper. Speckletone is French Paper’s line of recycled paper which they have been making since 1955 (talk about being ahead of the trend)! Our labels will be a little lighter in color and you will see more natural flecks and shives. We will also eventually start using French’s standard copy paper for our office use and are working on some ideas that may be perfect for some of French Paper’s other lines of great paper. So this is how I (known for being a little wordy) like to announce that we are changing our paper supplier. Whoever said ‘brevity is the soul of wit’, just didn’t get it! This entry was posted in Green Living, Soap & Such, Uncategorized and tagged eco business, French Paper, French Paper Company, michigan, Niles Michigan, north carolina, Paper, recycled packaging, St. Joseph River (Lake Michigan), United States. Bookmark the permalink. Julia on What’s in a Name? Rachael TreeTalker on What’s in a Name? Addy DelaMorte on What’s in a Name?